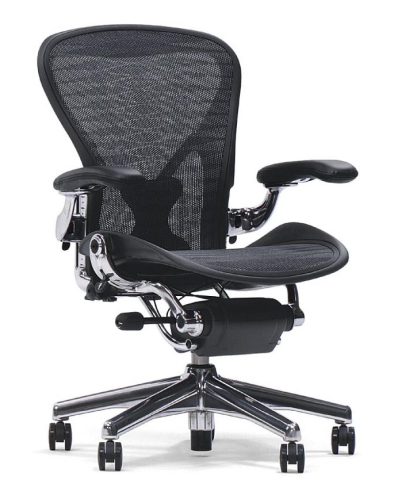 Learn about Herman Miller and how we do things differently. In 2008, we launched our "Perfect Vision" initiative for the year 2020 that targets the number "zero." These sustainability goals include: zero landfill, zero hazardous waste generation, zero air emissions (VOC), zero process water use, as well as higher standards for green energy use, and more sustainable buildings and products. Install Herman Miller's libraries using the plugin from ofcdesk. Download here. Already have the plug-in? See how easy it is to install Herman Miller's libraries in this video.